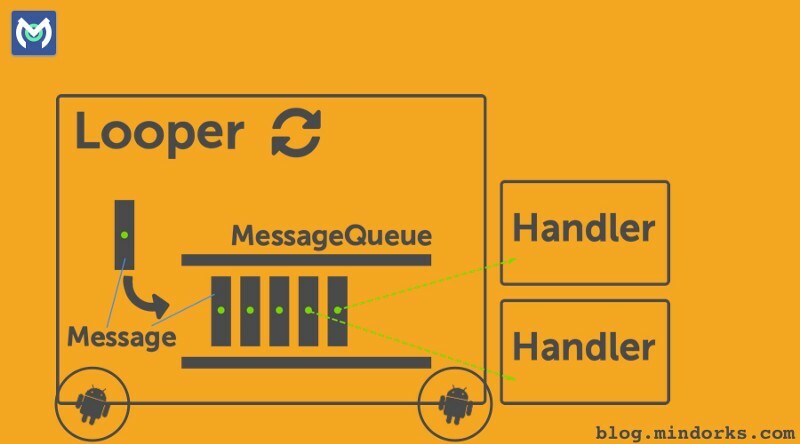 A must have weekly newsletter to become a complete Android developer. Information is worth much more than money when it is meaningful. 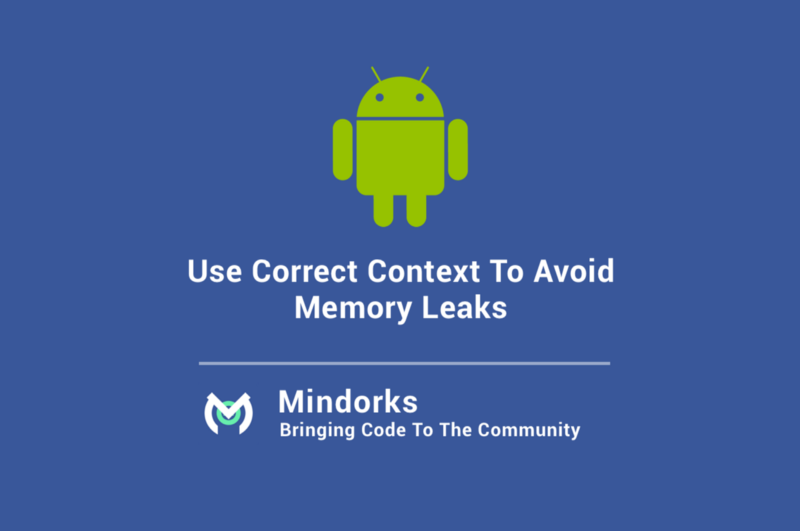 We at mindorks put genuine efforts to bring you the most effective and meaningful information and updates. Localizing your product helps to reach out to more and more user. Did you know that you can reach almost 80% of internet users worldwide with only 10 languages. “Hey google” when I say this command everytime to my phone I can see my google assistant launches. In fact, I am using android version 6.0.1 that means I have to download an app from play store called Google assistant to activate this facility. Landmark Recognition is the process of recognising popular landmarks in an image. Many social media giants use this landmark recognition technology in their apps to know and understand their users better. Hello Generics & Type-Safety Lovers. I have been wanting to write a piece on Generics & Variance from a long time but just couldn't start. There are already so many great articles & videos on this topic that I couldn't think of a way to add some value. 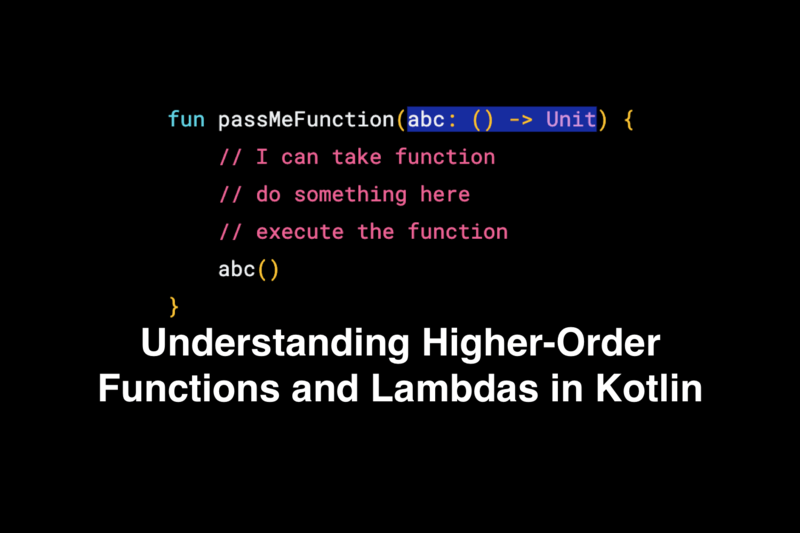 In this series of articles i need to take chance to share my knowledge in unit testing with you, also it will great if you open any discussion related to unit tests. Do you want to get your articles and open source projects published in this Newsletter and reach thousands of readers? 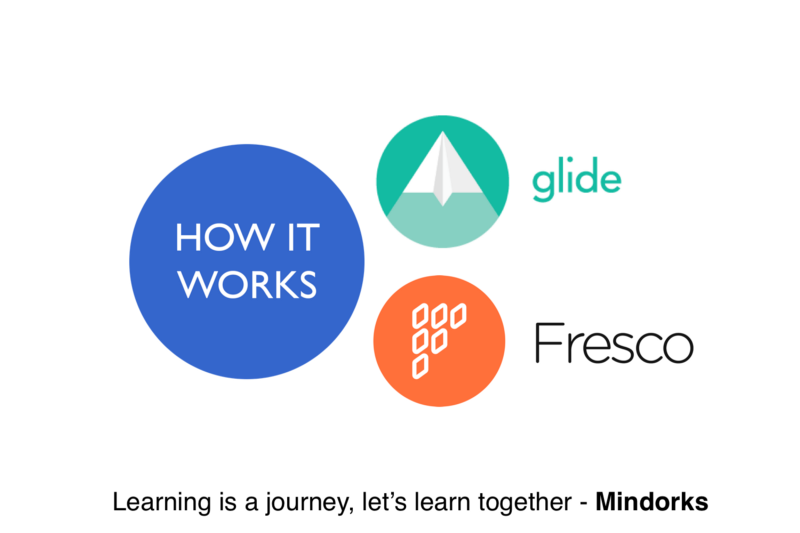 Learning is a journey, let's learn together. 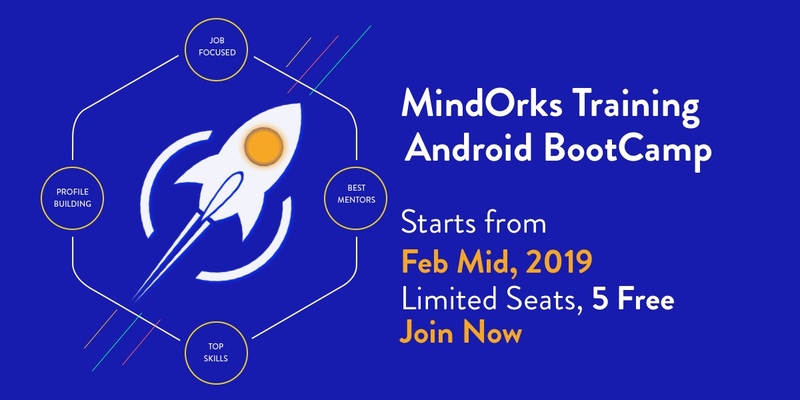 You are invited to become a part of the MindOrks community of thousands of best developers worldwide. © 2017 Copyright Mindorks Nextgen Private Limited. You are receiving this email because you subscribed on our website for the latest things in the Android development.